Water resistant up to IP24, you can install this strip heater outside and continue to enjoy your outdoor setting even on cold winter nights. The pull cord operation means that you can mount the heater high on the wall and still turn it on and off easily. This not only helps to spread the heat over a wider area, it’s also great for families as it keeps the heating element far out of children’s reach. 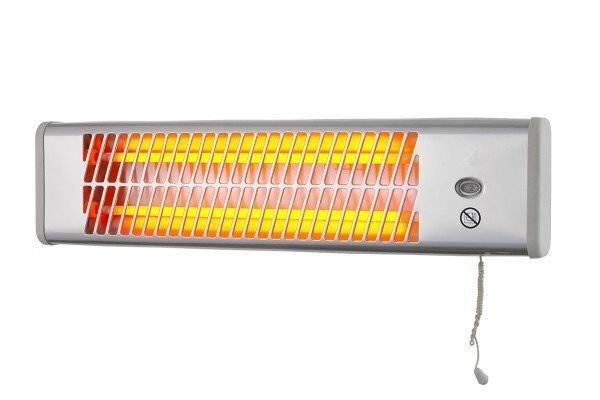 The Heller HSH1200 Heater was added to the Heaters category in May 2017. The lowest price GetPrice has found for the Heller HSH1200 Heater in Australia is $39.00 from Kogan.